Hello! Trying to add a device. 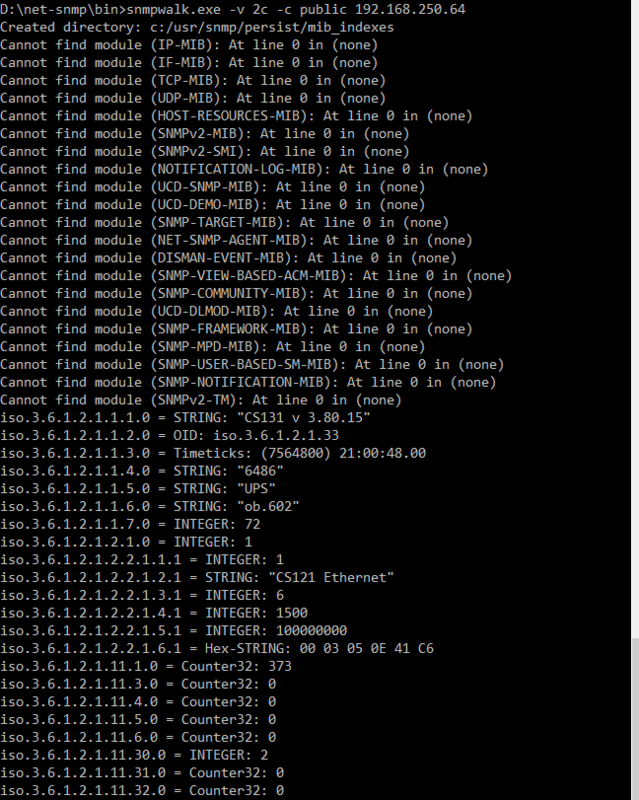 SNMP error appears. cacti.log is empty. SNMPwalk receives data from the device. What are the causes of the error? Where to see the logs? Is there any device you edit that gives you SNMP information in that top corner? No, I use cacti for the first time. Check that you have NET-SNMP or PHP-SNMP installed and properly configured to work with Apache or IIS. At that moment, I don't have a working Cacti on Windows to test with but it's likely that you don't have php-snmp enabled.